Dr Ng-A-Fook is a member of the American Dental Association, the New York Dental Association, and the American Association of Endodontists. Dr. Patrick Ng-A-Fook is a graduate of the State University of New York at Stonybrook with a Bachelor of Arts in Economics, a Business minor and a concentration in Biology. He graduated dental school from the Virginia Commonwealth School of Dentistry. After dental school, he continued his dental training in a one year Advanced Education in General Dentistry Residency at Callen Lorde Community Health Center, through Lutheran Medical Center. He was then offered an attending position, where he helped train dental residents. A year later he pursued his education in endodontics and graduated with a Certificate in Endodontics from Lutheran Medical Center, focusing on surgical and non-surgical endodontics. He is currently a member of the American Dental Association, the New York Dental Association, and the American Association of Endodontists. 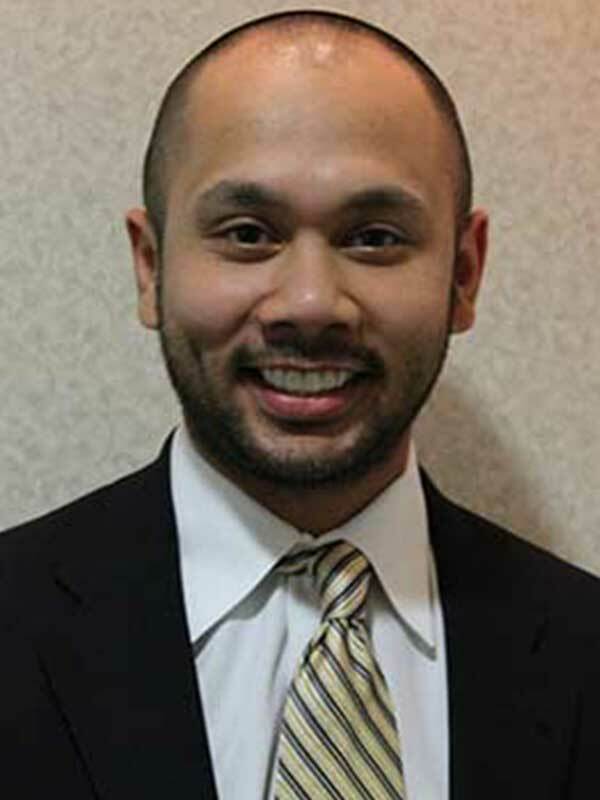 Dr Pat is Board -eligible from the American Board of Endodontics. During his free time, he enjoys traveling and spending time with family.